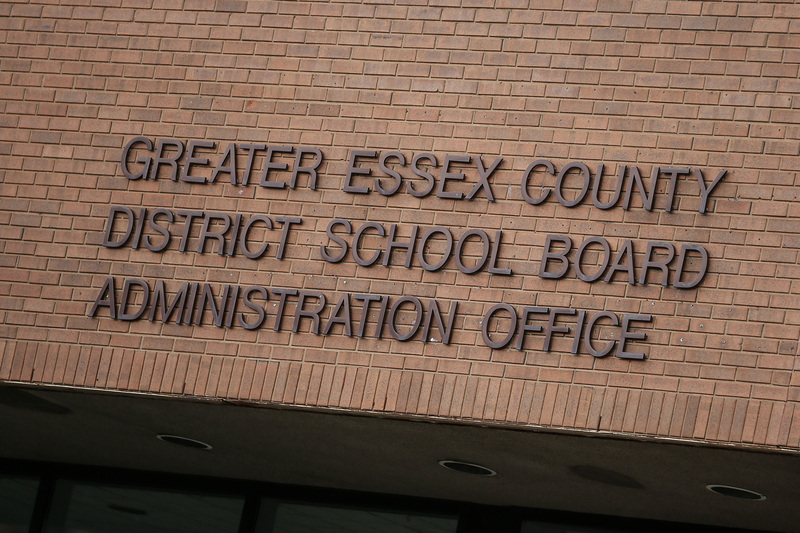 Jessica Sartori has been elected, by her colleagues, to be Chairperson of the Greater Essex County District School Board’s Board of Trustees for the next 12 months. This us the first opportunity to lead the Board for Sartori who represents wards one, two and nine. She has served as Chair of the Education Committee for the previous two years. Trustee Julia Burgess was selected Vice-Chairperson. She has been a Trustee for 18 years and has been Chair of the Board and of both standing committees. The chairperson of the Education Committee will be Alicia Higgison and the chairperson of the Operations and Finance Committee will be Alan Halberstadt. The vote was conducted at the Board’s annual Inaugural Meeting, during which leadership and committee structures are established for the year.